Are you searching for your Roots? Call the Bristow Library at 918-367-6562 for login information. 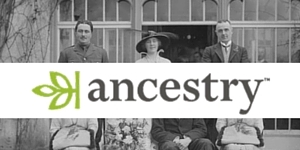 Ancestry available on library computers only. Fold 3 Plus is accessible from anywhere. 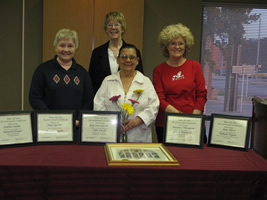 Held the first Thursday of each month, 6:00 pm to 8:00 pm, at the Bristow Public Library. Bring your coffee and a friend and plan to attend. Visitors welcome. Meetings are held in the library conference room. Join BGS in welcoming author Carolyn Steele as guest speaker. It is a real privilege to have her share her vast creative writing skills with us. Her topic will be Heirlooms. Come and bring a friend. Membership Dues: $10 per year per single person or $12.00 per family. Upon membership, you will receive a membership packet to record and guide you in your search of family members.